A sleek and lightweight wireless projector – Epson PowerLite 1761W is popular for its brightness and brilliant large screen presentation. 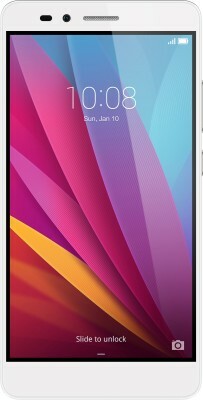 Read review here. Every time got anxious about over weight at the same time as travelling? Digital luggage scale saves you the trouble of standing on weighing scale with weighty bags. 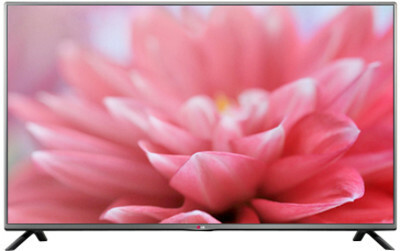 LG 32LB550A 32 inch High Definition LED Television with triple XD engine to experience the clear LED picture and superior sound quality. 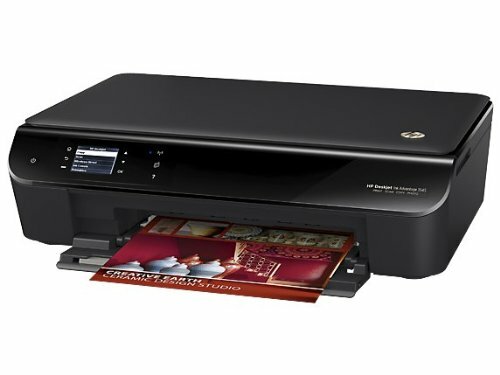 HP Deskjet Ink Advantage 3545 Review All-in-One Wireless Printer. The all-in-one smart printer that could scan, photocopy and print. 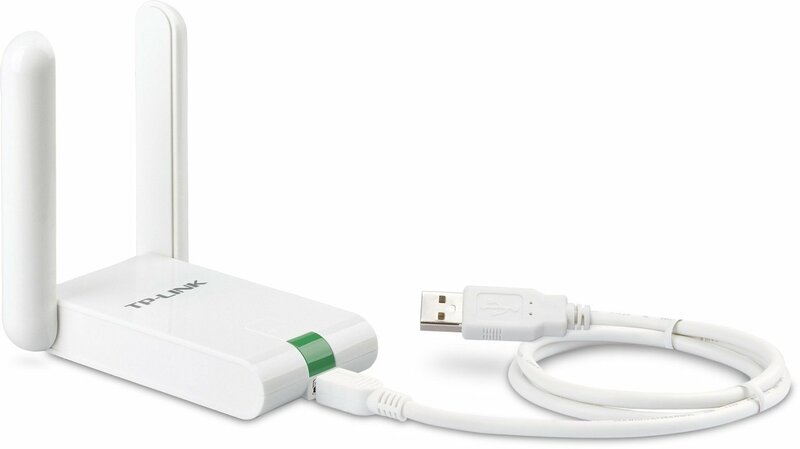 TP-Link TL-WN822N review with its highlighting features, which would allow you to be acquainted about the device before getting your hands over it. 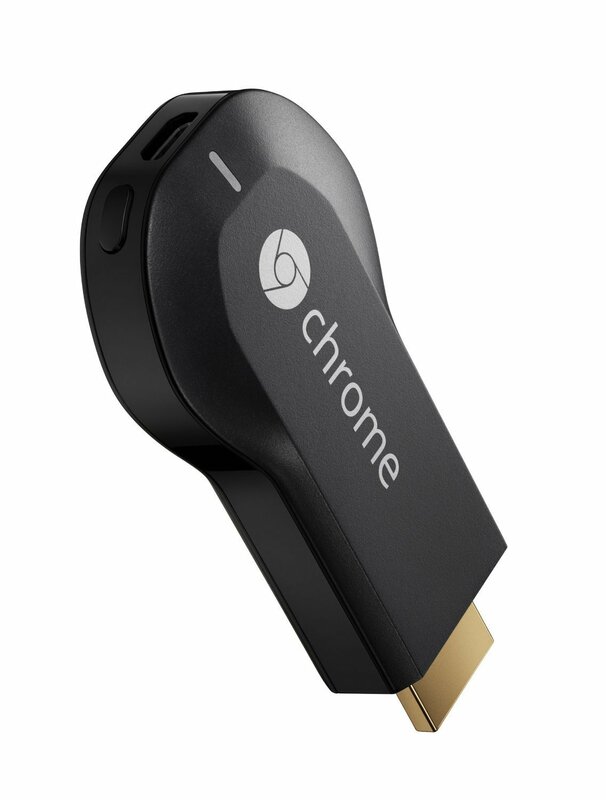 Acclimatize yourself with the overall Google Chromecast review and get along all its specifications, performance and quality for a wiser purchase.